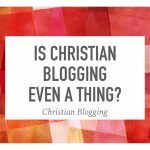 Should Christian Bloggers Monetize Their Blogs? 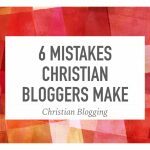 I recently did a survey of Christian bloggers and the overwhelming majority said they do not monetize their blog. What do I mean by monetizing? That would include things like Google AdSense, Amazon affiliates, other affiliate programs and selling ads to other organizations. Basically the concept is that there can be some source of income from the blog. This made me wonder if there is something that Christians feel is unethical about these things. What I think about this is obvious from my blog. I use both AdSense and Amazon. But am I wrong? Am I doing something un-Christian? I will not say whether any individual Christian should monetize their blog. If you feel strongly that you shouldn’t, then you need to follow your conscience. All I can do is share why I allow ads on my blog. Some bloggers are not open to ads but have registered as a charity and are set up for donations. I actually struggled more with including the donate button than the ads (I am still not convinced it will stay). My organization, Hope’s Reason, is not a charity. If you donate to me you will not get a charitable receipt. Hope’s Reason is a business. I would prefer that if people give money that they get something in return. That is why I sell my books or promote other resources. Running a website actually costs money. I pay for the domain name, the hosting and the podcasting (when I get back to that). 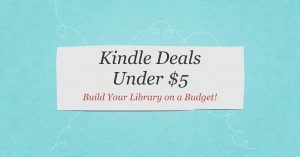 There are other costs as well related to my publishing. I do not see it as unethical to get some of that back. This is my ministry. When I was a pastor, I was on salary. 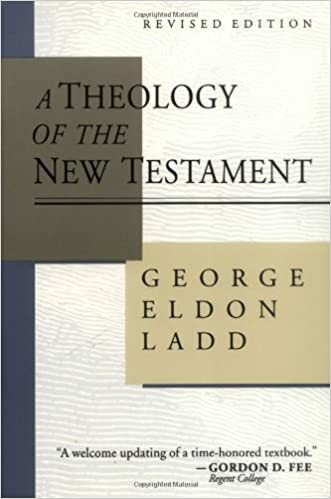 When I do guest preaching, I receive an honorarium. When I teach at a college, I get paid. The resources that I put on this site take time and energy. It is just as much ministry as anything else I have done. It is not okay to receive money for one kind of ministry and not for another. My goal is that the majority of my income will eventually come from speaking and writing. My blogging will be an important part of that. Am I there yet? Not even close. But there is no reason that I should not take steps toward it. Do you believe it is wrong to include ads or other forms of monetization on a Christian blog or website? That is fine. For myself, I see God as providing in a variety of ways and one of those can definitely be this blog. I don’t (really) monetize my blog for a couple reasons. Mainly because I don’t expect I’d make all that much money from it. I don’t produce much (especially lately I’ve had writer’s block) and I don’t get that many pageviews (~60/day according to blogger’s stats). Also, this is a hobby and I don’t want to ruin it with over-emphasizing money. 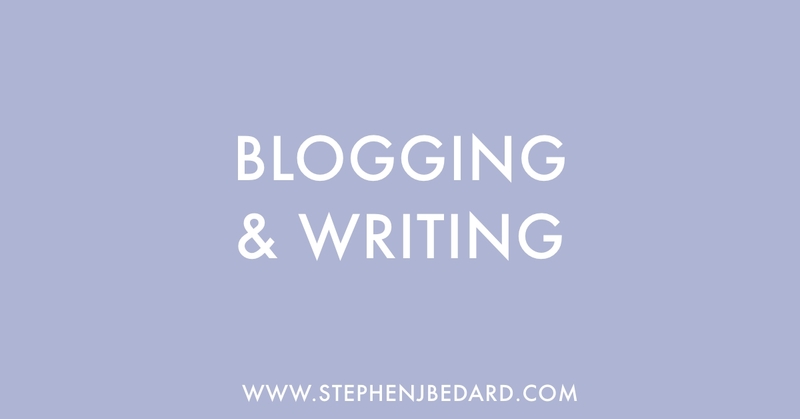 I blog for fun, not money. I do sorry of monetize, many of the links I include in each entry point to Amazon and if someone buys through that referral link I get commission. I haven’t made a single cent with that program and that’s fine with me. Last and most important to me is the potential lack of control over the ads. I’ve seen some ads on some Christian blogs that range from just awkward to down right raunchy/pornographic. If I accepted an ad program I would want to be able to control the ads. In any case, I say, short of anything illegal, use whatever legitimate means are available to make money to contribute to your Xian work.